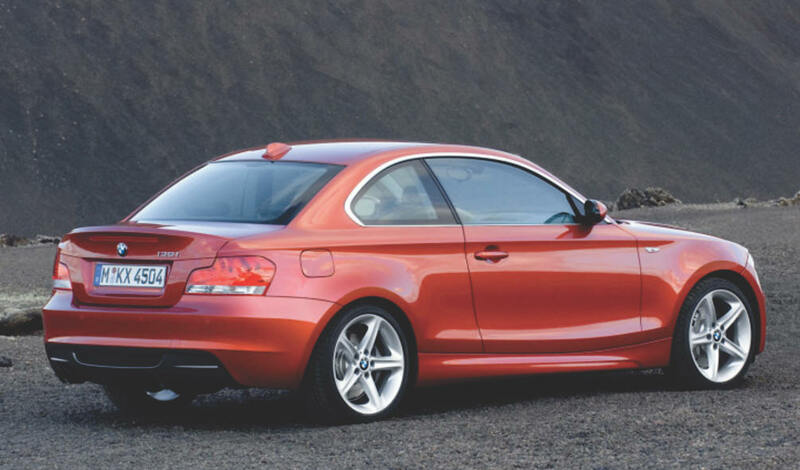 In the style department, the 1-series hatch has been 'challenged' to say the least. Expanding the range, BMW has now added stylish 2-door variants to their smallest 1-series range, with coupe and convertible versions. What a difference! Attractive, balanced styling makes these new models stand a world apart from the somewhat ungainly 5-door hatch. Two versions are offered here, and I tested the twin-turbocharged, 6-cylinder 135i. Performance is especially impressive in this smallest of BMWs, with the figures being very close to the iconic M3 - which sells at around twice the price. The award-winning silky smooth engine produces 225kW which gives ample performance anywhere in its rev range and is a real joy to use. 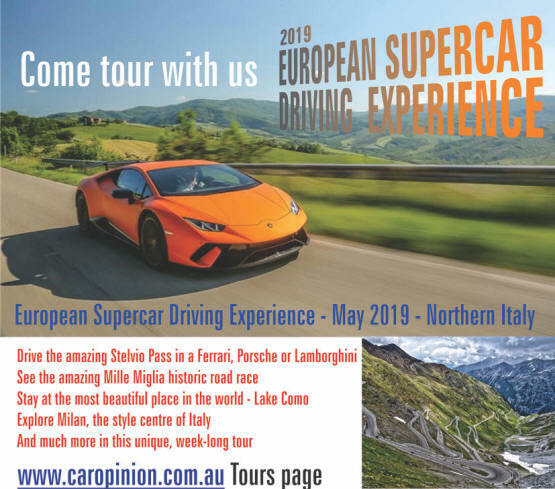 Handling, roadholding and braking are all added to the mix to a very high level too, in keeping with the performance package the 135i espouses. What an absolute blast to punt around the streets or a race track. BMW has hit the nail on the head with this car - performance drivers owe themselves a test drive and giving this car serious consideration. 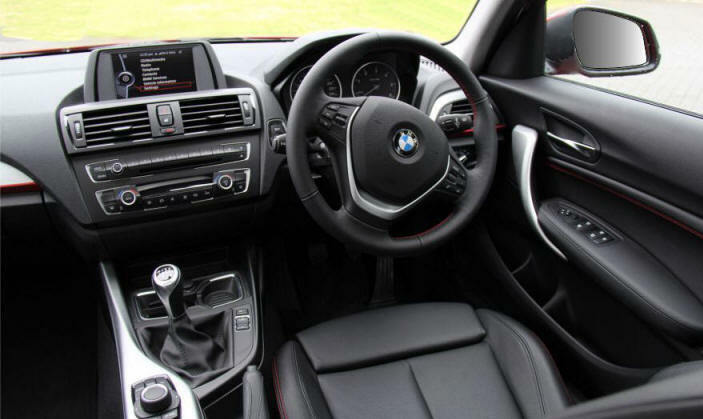 It's a comfortable drive, not to harsh riding and the 135i is very well equipped inside and out. The seats are excellent, body-hugging without being claustrophobically body-gripping. 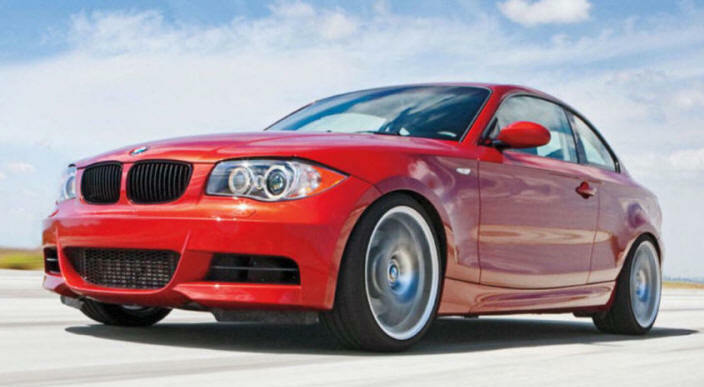 A cheaper non-turbo version 125i is also offered, but the 135i is so special it would be pretty hard to pass up. Rarely has a car impressed me so much – there's really nothing to criticise. And that's saying something.